There is simply a staggering amount of interesting material being published in Germany about the CCP arrest of Ai Weiwei. I seem to have gathered a great deal of newsprint into my orbit, am reading as much of it as fast as I can (Tagesspiegel-Stuttgart Zeittung-Suddeutscher Zeitung-Die Zeit-Frankfurt Allgemeine, etc. 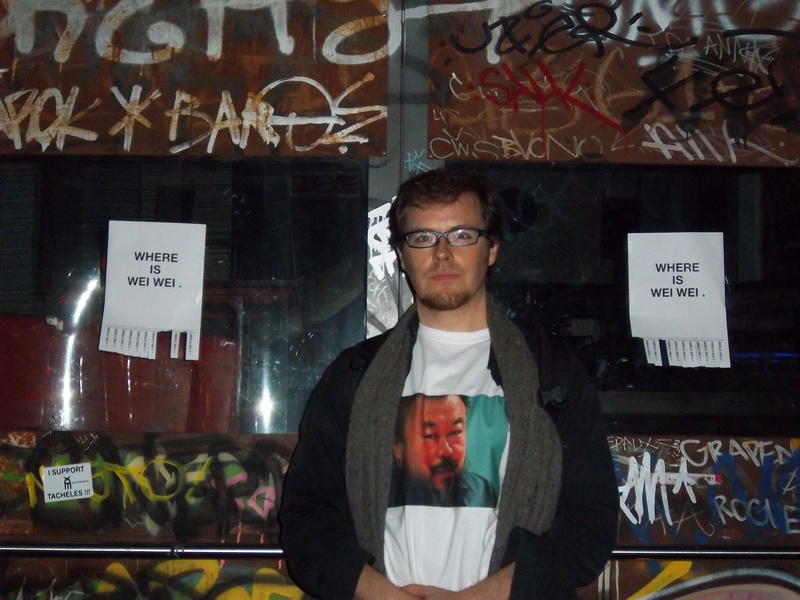 ), and hope to have something more fertile soon in this space on the subject of Ai Weiwei. 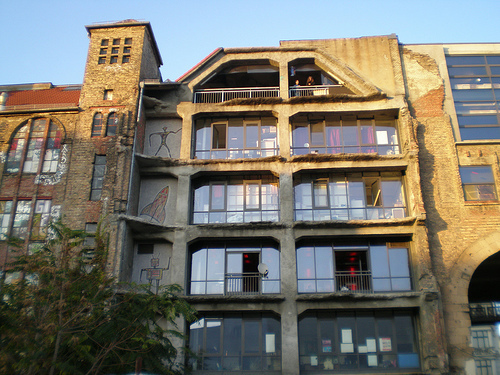 And Tacheles, the old Haus der Technik, the imminently to be destroyed artist cluster!